With stringent quality measures °CELSIUS chillers manufactured by TSSC are renowned for their sustainable quality and are suitable for the Middle East climate. 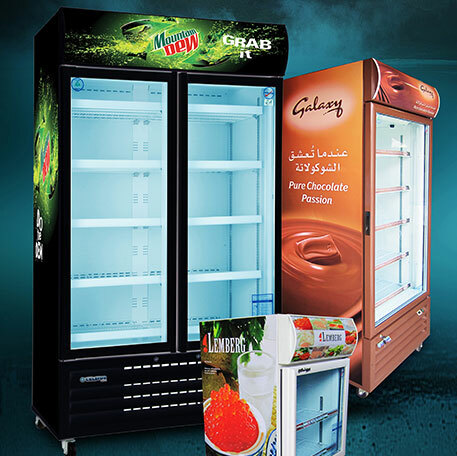 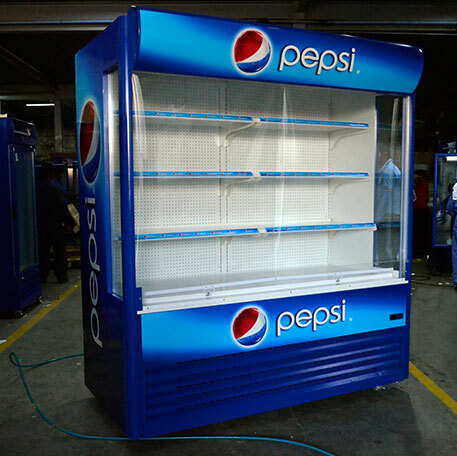 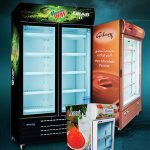 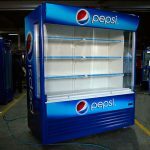 Manufactured in UAE these high-quality energy efficient chillers can be equipped with digital thermometers, high resolution digital print stickers, additional shelves and door locks as per customer specifications. 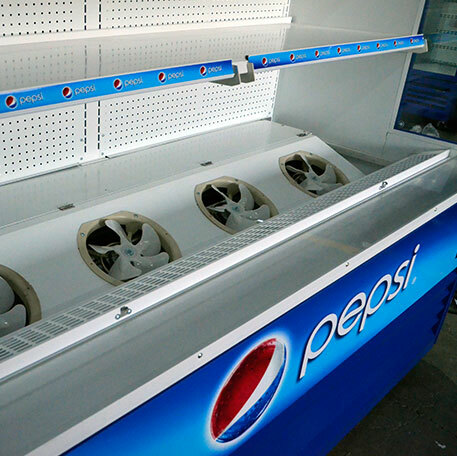 Our chillers are approved by numerous international brands, including PEPSI, Puck, Al Marai, Heineken, Carlsberg, and more.